​The days of ‘doctor knows best’ are over. Today, patients are being engaged and empowered to become partners in their own care, and this is said to improve outcomes. 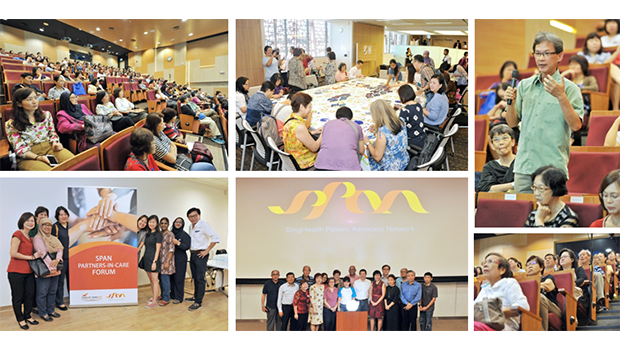 The official launch of the SingHealth Patient Advocacy Network (SPAN) and its first forum, is testimony that SingHealth recognises patients as integral members of the healthcare team. 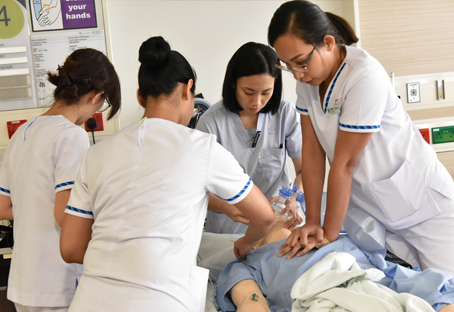 Comprising volunteer patients and caregivers, SPAN members lend their weight to healthcare delivery by participating in various institution committees and acting as advocates for other patients on matters such as patient safety. The Partners-in-Care forum brought together patients, caregivers and healthcare professionals to share stories, ideas, best practices and healthcare journeys. 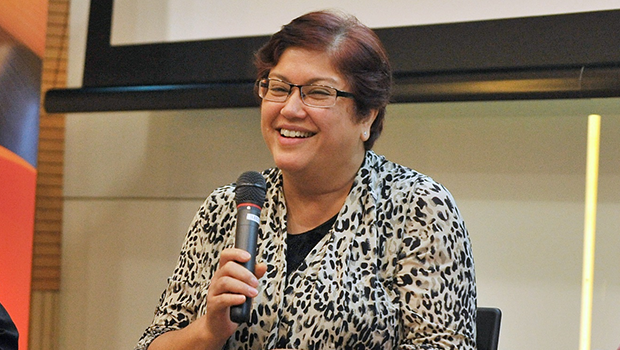 Organised by SPAN and the SingHealth Group Office of Patient Experience, the forum made it clear that patient voices are much needed in today’s healthcare. 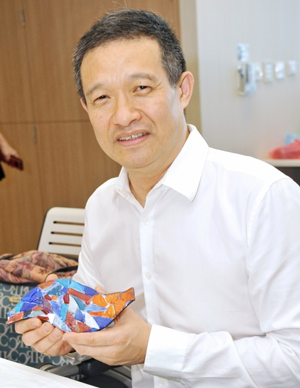 Prof Kenneth Kwek who gave the opening address, with his individual glass mosaic - a contribution towards the “River of Life” artwork. 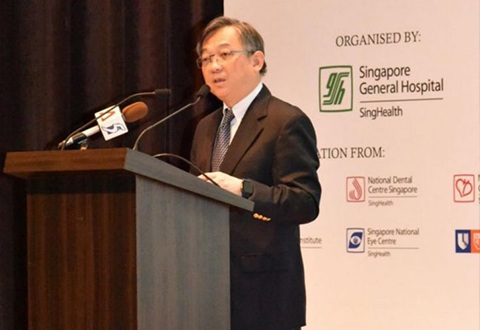 Patient voices are extremely important, said Prof Kenneth Kwek, Deputy Group CEO (Organisational Transformation and Informatics) SingHealth; and CEO, SGH, who gave the opening address. Forum participants also heard from the two SPAN chairpersons who shared their journey from patient to patient advocate. When it hit home, hard! 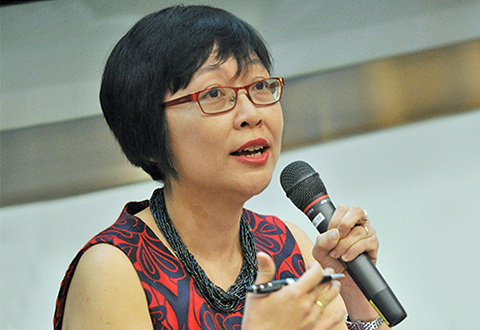 Ms Ai Ling Sim-Devadas, one of the two SPAN Co-chairs, used to be the go-to person for friends and family with health queries, accompanying them to consultations, helping to ask intelligent questions, and being the rational decision maker and coordinator. 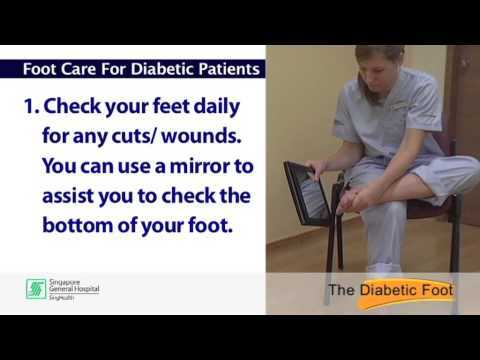 During treatment, she found that the medical care was excellent, but some things could be more patient-centred. A thought occurred to her: Why not use this experience as a patient, in her work as a healthcare communications trainer and consultant. 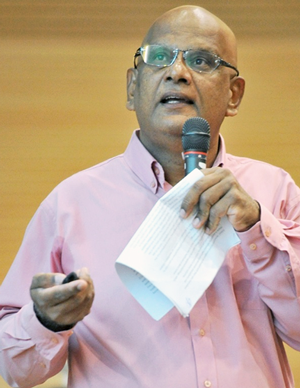 The other SPAN Co-chair, Mr Ellil Mathiyan Lakshmanan’s sense of humour did not desert him even after he received two devastating cancer diagnoses. 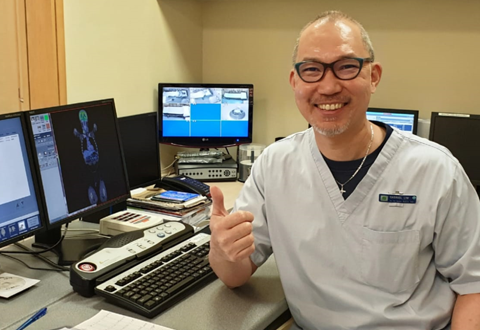 He relied on online groups for information on coping with the condition, until one day he was invited to join the Singapore General Hospital’s Colorectal Cancer Support Group. Since then, he has played an active role in SPAN. “It’s a good platform to represent patient’s ideas and provide the hospital with a patient’s perspective,” he said. Dr Gilbert Fan, Master Medical Social Worker, NCCS who spoke on working together as partners in care. 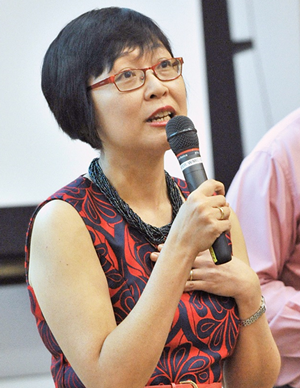 Ms Esther Lim, Assistant Director, RHS, SingHealth who spoke on the Esther Network and its role in shaping care. Ms Rae Wong, Co-Founder, Singapore Cleft Parents Support Group and SPAN member who spoke on Overcoming Despair Together, an account of having a child with a cleft lip, finding no local support group and forming one herself. Dr Tracy Ayre, Advisor, SPAN, Group Chief Nurse, SingHealth, and Chief Nurse, SGH, who was among the panelists answering questions during the panel discussion. 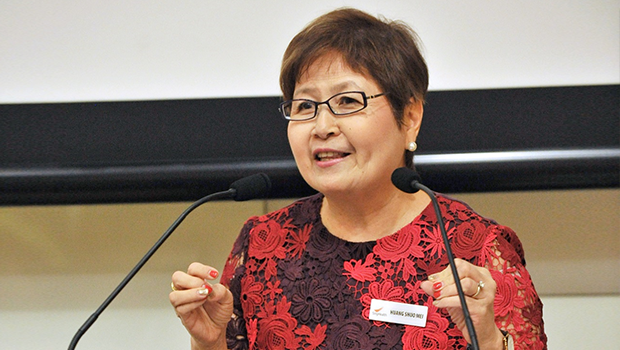 Mrs Tan-Huang Shuo Mei, Advisor, SPAN, and Group Chief Communications Officer, SingHealth, who delivered the closing address, telling SPAN members that they are the empowered voices of patients. Forum participants doing individual mosaics, which will be put together by glass artist, Ms Anjali Venkat (extreme left standing), into a large River of Life art piece that will be displayed, when completed at SGH Campus. The official launch of SPAN. 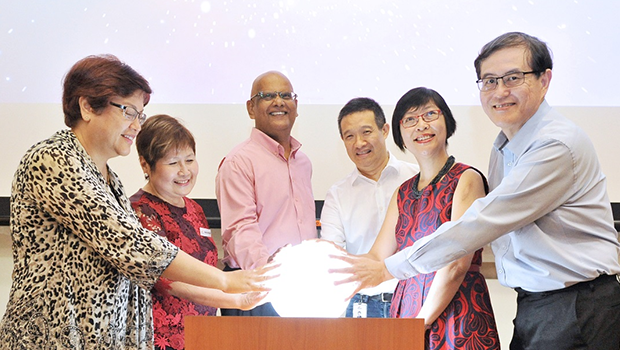 From left: Dr Tracy Carol Ayre, Mrs Tan-Huang Shuo Mei, Mr Ellil Mathiyan Lakshmanan, Prof Kenneth Kwek, Ms Ai Ling Sim-Devadas and Prof Tan Kok Hian, Advisor, SPAN, and Group Director, Institute of Patient Safety & Quality, SingHealth. This article was brought to you by Strategy Retreat 2017 Group 9 “A Safety Culture”, in conjunction with SingHealth Group Office of Patient Experience and SingHealth Institute of Patient Safety & Quality.